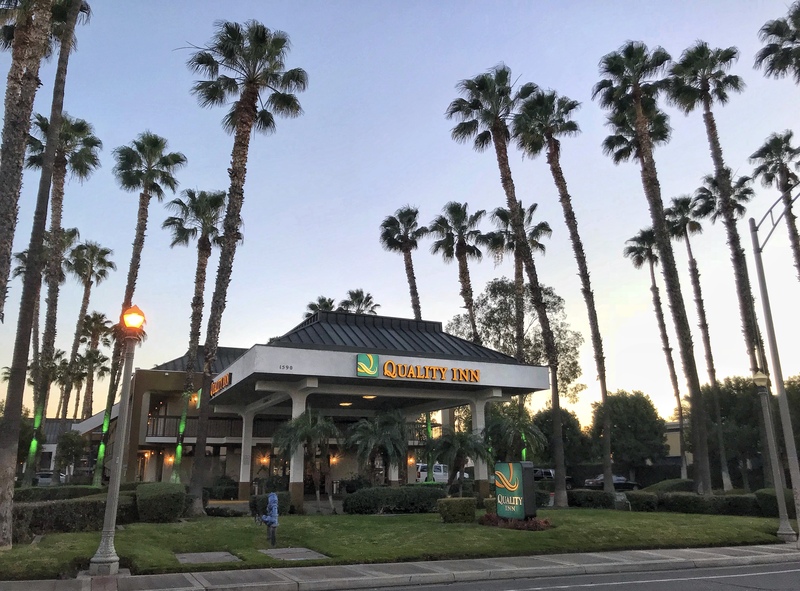 Riverside Quality Inn on University Ave in Riverside is the Host Hotel sponsor for the Orange Blossom Ball. The address and phone are: 1590 University Ave., Riverside, CA 92507, tel. (951) 683-6000.